After an uptick in incidents, police warn residents to be on the lookout for scam artists. The Hillsboro Police Department has seen a rise in scams targeting people's paychecks and are warning local residents to be cautious. 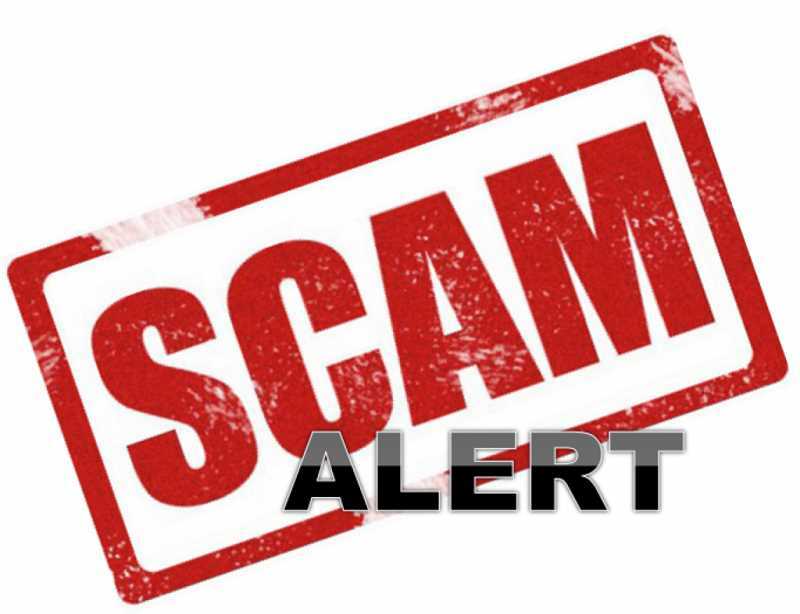 In a statement from Hillsboro Police on Friday, June 22, officers said they had investigated several scams involving thieves changing an employee's Direct Deposit information, so the employee's paychecks are re-directed to the scammers' bank accounts. "We want you to be aware of these scams and what you should do to protect yourself," police said in a statement. According to police, the scams usually occur as a result of either a "phishing" email that sends the recipient to a website to "update" their Direct Deposit information, or by a compromised account, where the scammer obtains the employee's ID and password, signs on and changes the Direct Deposit instructions. "The newest trend is for the scammer to obtain basic employee information," police said. "The scammer then designs a personal check with your, name (and) address and uses the scammer's bank account information (along the bottom of the check). The scammer sends this check and the request to change the direct deposit to the new account to your employer's Payroll/HR Department." To combat this, police are asking Hillsboro residents to be vigilant and check with your Payroll or HR department to ensure they have a process in place for detecting Direct Deposit changes. "When changes are made to an employee's Direct Deposit, does your Payroll/HR department send a confirmation email to the employee's work email?" police ask. "Keep your eyes open for any email requesting that you 'confirm' your sign-on credentials or threatening immediate account closure." Human resources departments would never send you an email asking for your password, police said. If people do respond to a "phishing" attack, they should change their password immediately and check their Direct Deposit information.